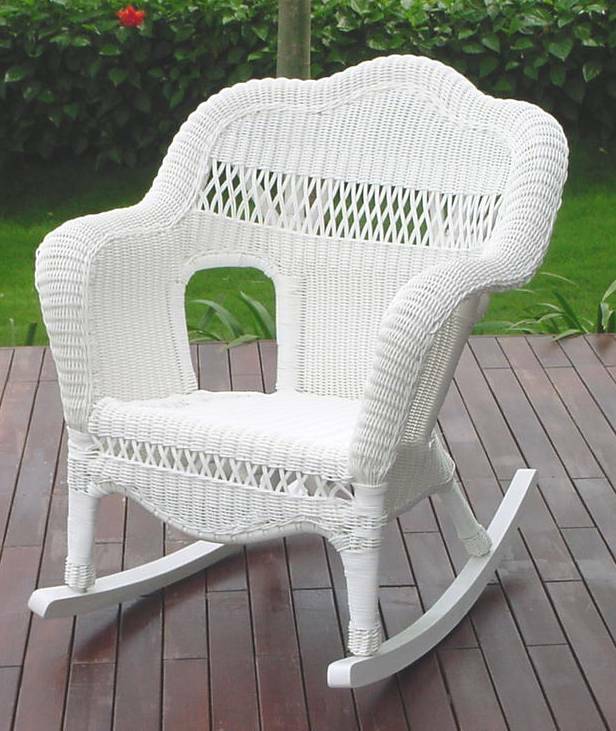 All-weather resin wicker has the appearance of real wicker, even close up. It is virtually maintenance-free -- just hose off when necessary, and never use anything more than a gentle cleanser. 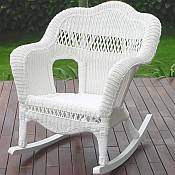 When cooler weather arrives, you can bring your Sahara Resin Wicker Rocker indoors -- its beautiful appearance will complement any indoor decor. Available in White or Walnut colors only.